Music creation and distribution is highly dependent on the labels. Labels helps us to discover new artist, they help artist to reach audience and basically connect creators with the audience. 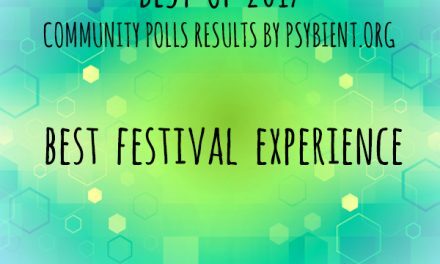 It is time to highlight “the best” labels for psybient, psychill, ambient, psydub, downtempo music, selected by our community. Labels create new genres, develop them and give trends. Gratitude to our supporters on Patreon. Deepest gratitude to all the labels below and special thanks to Bandcamp for their great service and real working solution for music distribution. We want to thank to Ektoplazm for distributing an incredible amount of music. 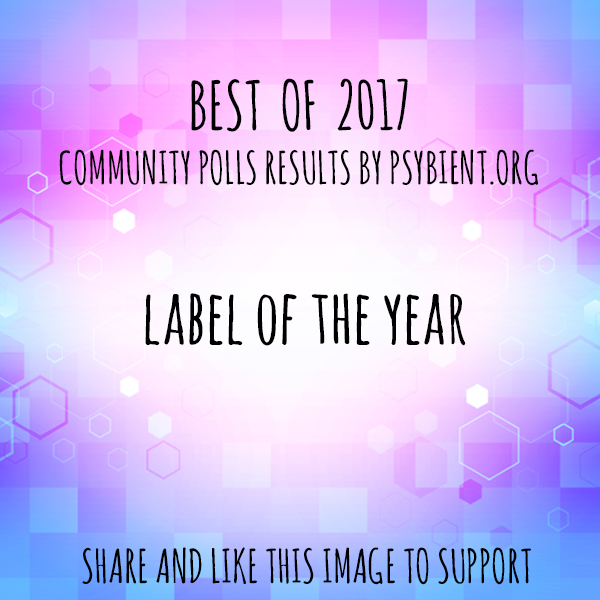 This poll would not happen without help of our contributor timeisart who does incredible work by maintaining our releases catalog : 2018, 2017. 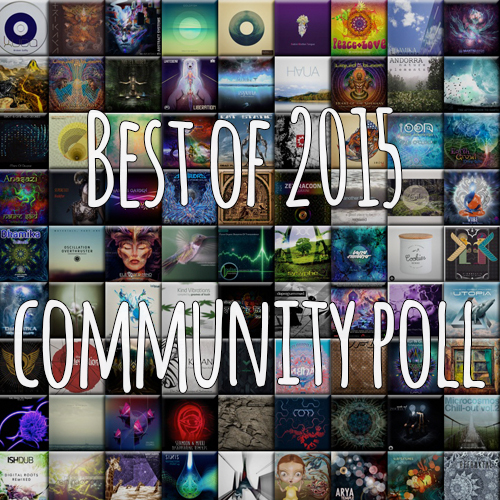 Congratulations to Altar Records, who is leading our chart for last 4 years in a row ! And cobgratulations to Merkaba Music for their second position, this label have been releasing a lot of goodies last year. 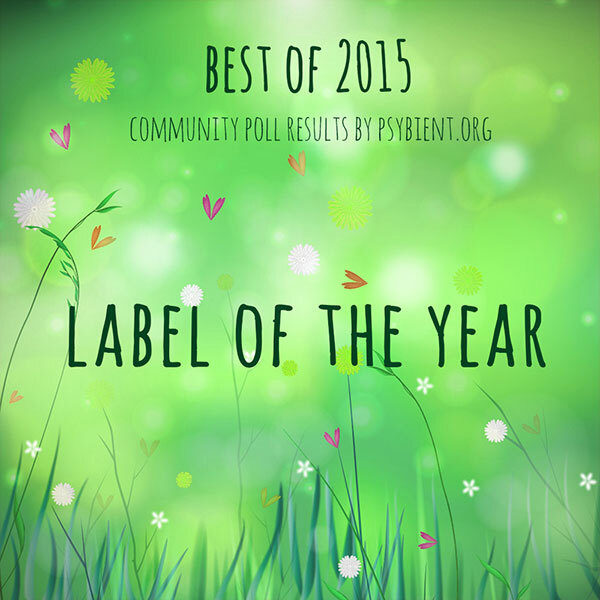 For information, this year winner Altar Records got 72 votes, Merkaba Music – 46 votes, Shanti Planti – 42 and Desert Trax – 33 votes. We had in total 350 participants in the vote. 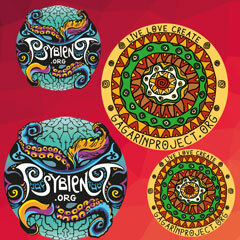 Also have a look at out complete labels listing.. Thank you for your attention to this page, please share this post with your friends and visit us soon for future posts.